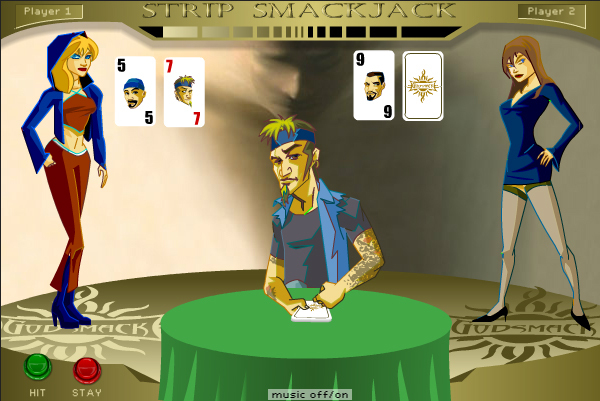 Blackjack used to be a really entertaining game but we want to make it spectacular. How are we going to manage this? First you get to choose a character and then you start a strip blackjack duel. The loser gets completely undressed. Does it sound interesting?